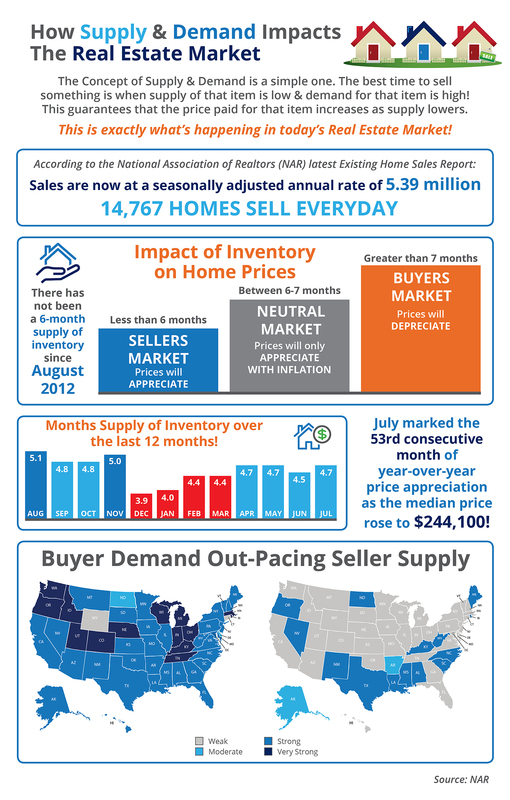 Previous Housing Market Slowing Down? Don’t Tell Builders! Next Don’t Get Caught in the Rental Trap!